I have found great and free leaderboard solution which should work cross-platform. You can create leaderboard on this site and using custom URL add or get the scores. I will use this great JSON Query plugin from Stefander. If you need more information about plugins as always read official documentation. 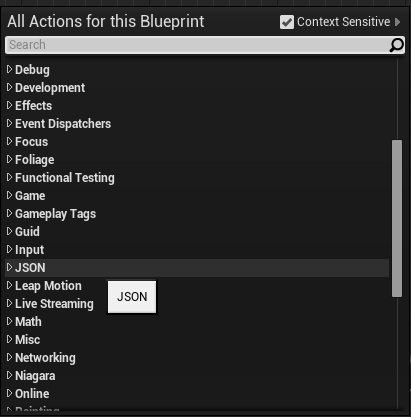 After installing plugin make sure you have JSON category in Blueprints. Crete new UMG Widget named Debug_Score. You can close this Widget. It will be added to vertical box in another UMG. Create new UMG Widget named Debug_Leaderboards. To test this out simply add some scores using URLs and try to get the scores using UMG. Adding scores is really simple – just custom URL with name and score. 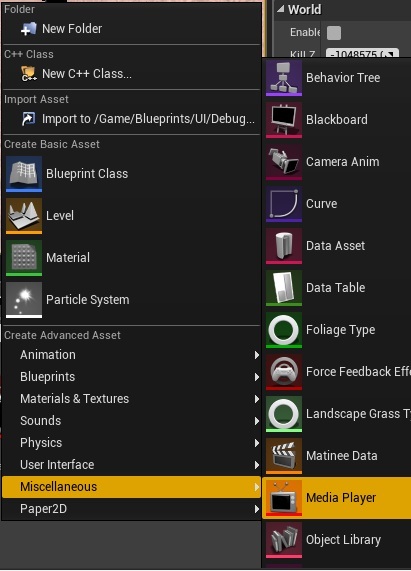 The problem is that UE4 Blueprints doesn’t have any HTTP Request functionality so we will use a nasty hack here. Create new Media Player named HackMediaPlayer. Open it and disable Looping. It’s nasty hack but it’s working. Hopefully Epic will create some Blueprint nodes to call HTTP URLS without opening default web explorer. i think you must show the expected php output and json format. You need to compile Android binaries first. I suggest to use PlayFab with leaderboards as it have cross platform support.